Dean Koontz’s latest book, “Innocence,” tells a story of two misfit children, Addison and Gwyneth, who work together to overcome a mysterious adversary. Although the snow and freezing winds may have you feeling stuck inside your residence hall or apartment, there is always a way to have an adventure without having to battle the weather. As the snow falls from the sky and you find yourself making hot chocolate more than ever before, it is the perfect time to wrap up in a blanket with a good book. Released Dec. 10, 2013, “Innocence” by Dean Koontz is a chilling (no pun intended) novel that has risen to the New York Times Best Seller list in under a month. 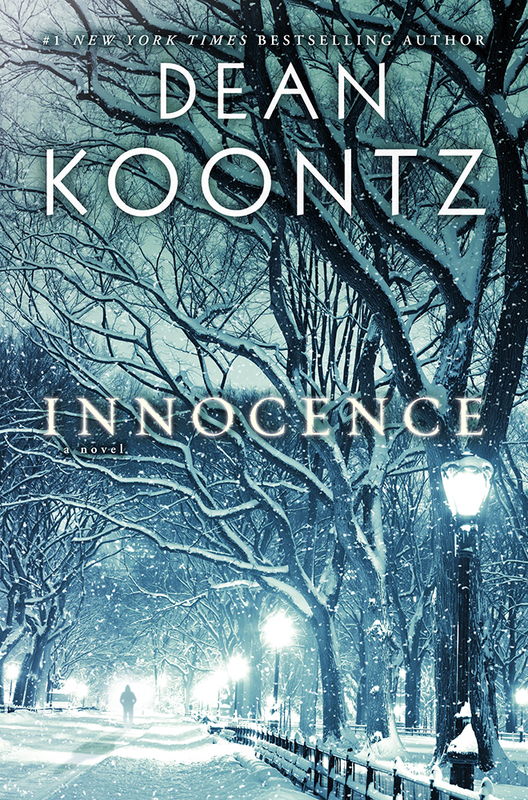 Koontz pulls his readers into a suspenseful and mystical journey in “Innocence” by creating scenes that leave the reader questioning what is truly happening. The inner flap of the novel’s cover barely describes what the book is going to be about, creating an air of mystery from the very beginning. This novel is narrated from the perspective of Addison, a boy whose life is shrouded in secrecy. He hides his true self from the world until he meets Gwyneth, a girl who is on the run for her life from enemies. From the very first page of this novel the question is: why? Koontz crafts this novel delicately as each scene in the present day world of Addison and Gwyneth is followed by a flashback of the past. These flashbacks prove to be helpful in shedding light on Addison and Gwyneth’s current predicament. Although this novel is enticing and contains many in-depth layers, the reader must be patient with the author at times. The scenes are immensely detailed down to the color of the carpet and the gold bounding of the old Charles Dickens books in the library, which creates a slower and somewhat mundane read at times. 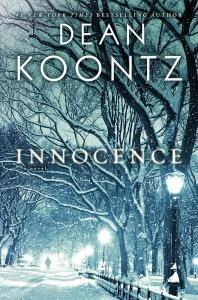 While “Innocence” may seem to be inundating with detail, Koontz’s ability to create suspense in each scene makes this novel a worthwhile read. The novel creates a dreamlike and ambiguous feeling for the reader, which provides the incentive to see the story through to its end. It provides a glimpse into the world of a misunderstood outsider and gives the reader moments that are truly heartbreaking. Addison’s loneliness in his state of being is expressed through his internal monologue when he states, “I would have liked a friend. I would have loved one.” The characters may be alone in their individual struggles with life and fitting in, but finding each other leads to the discovery of a unique form of love. My favorite part of this novel was the descriptions of the landscape and scenery around the characters. Gwyneth states “There’s not just danger in the city by day. There’s beauty, too, and magic and mystery.” This book is easily relatable for every person trying to find their place and a little bit of magic in Philadelphia. Koontz has opened my eyes to the many secrets of the city and has shown that there are cities within the cities that we live in and people within the people we love.